At Day By Knight Events, we take the stress of your Okanagan Wedding off your shoulders but never out of your hands. 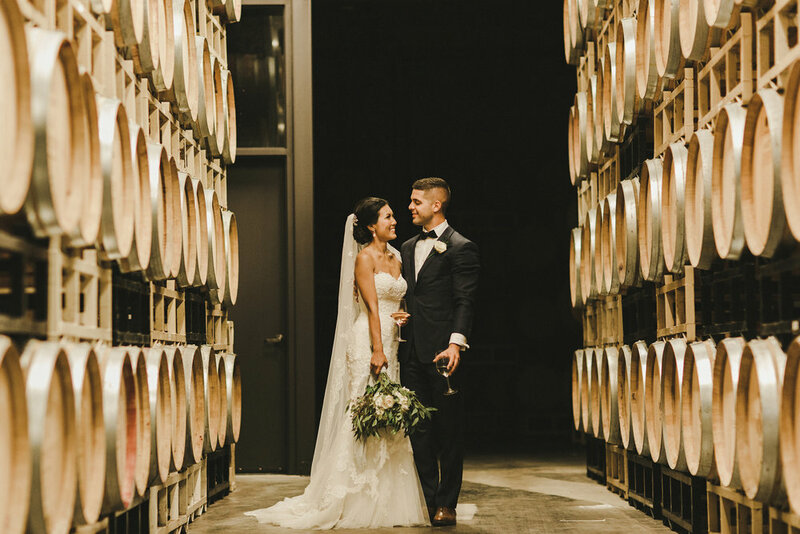 Our Okanagan Wedding services start with a personal consultation where we get to know the two of you, your style, and your story. Then we combine meticulous planning with impeccable attention to detail to prepare for the day of your dreams. Which leaves you free to relax and enjoy the most important day of your lives. Copyright © Day By Knight Events.